Spring weddings are growing in popularity, as one of – if not the ­­– most magical times of the year. Soft, sophisticated colours, breath-taking environments and crisp, fresh weather – spring offers the perfect combination for a blissfully romantic celebration. This season oozes vitality. 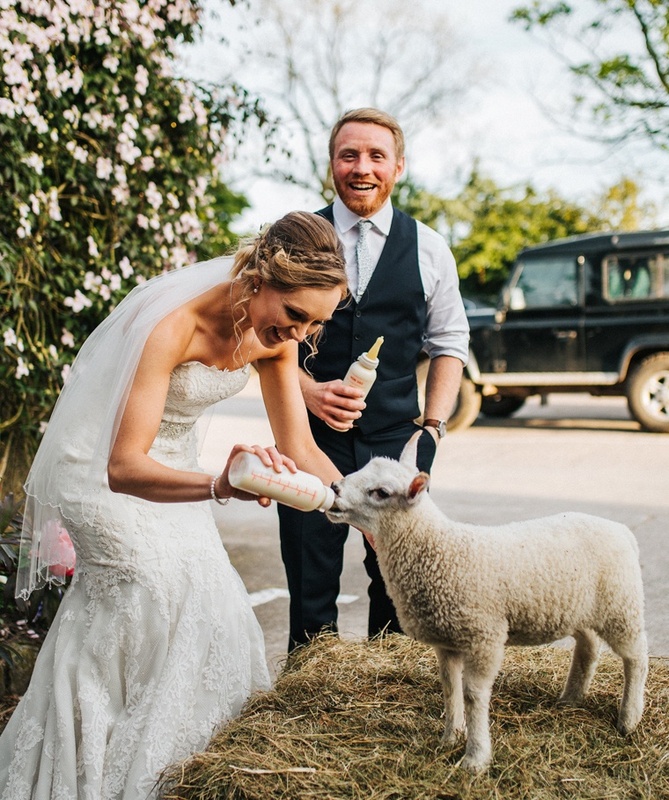 From the birth of adorable lambs and Easter celebrations, to the blooming of gardens and flower beds – this season will truly bring your big day to life. So if you’re looking for a sprinkle of magic on your big day, then spring time could be the best way forwards. Whilst summer and winter weddings might leave you competing with holiday breaks, spring is often open and available in most peoples’ diaries. Even with so much choice when it comes to designing your wedding theme, spring couldn’t be easier to coordinate. The combination of new buds in bloom with fully blossomed flowers provides you with an amazing opportunity to have some fun with your décor and bridal accessories. And you don’t have to worry about going overboard! Whilst dark colours can often clash and quickly go wrong, there’s no limit to matching soft, light colours with one another. Each adds a sprinkle of beauty, whilst enhancing the complementary colours. Are we your perfect venue for spring? When we think of spring weddings, we think of afternoon garden parties with picturesque lawns layered in neutral, pretty flowers, whimsical decorations, and subtle yet stunning wedding outfits. Which is why Heaton House Farm makes the perfect location. Whatever seasonal touches you’d like to add to make your dream wedding, our venue is idyllic in spring. Are you thinking of a spring wedding?